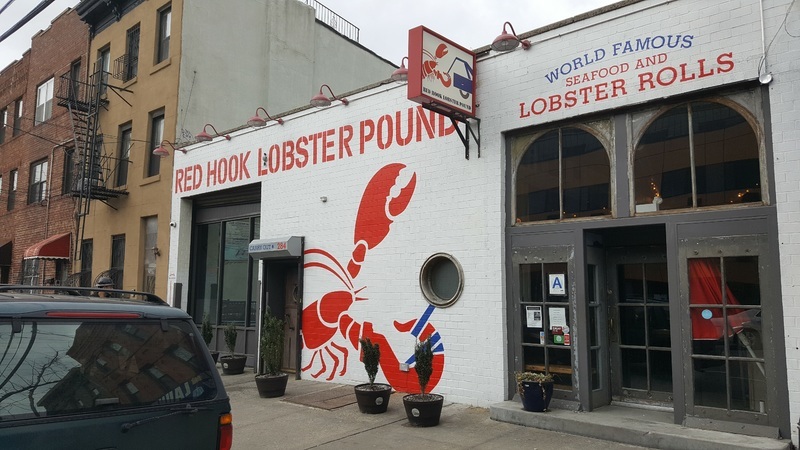 Red Hook Lobster Pound is a growing lobster empire that began here in Red Hook and now includes food trucks in NYC and DC, a shop in Montauk and two other locations in NYC. 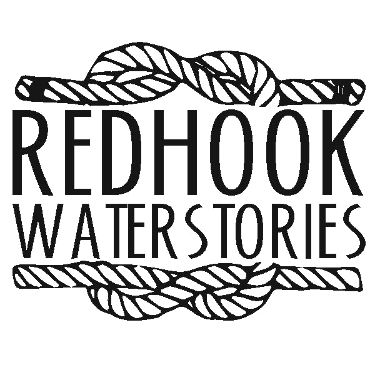 The Red Hook location has a store that sells live lobsters. 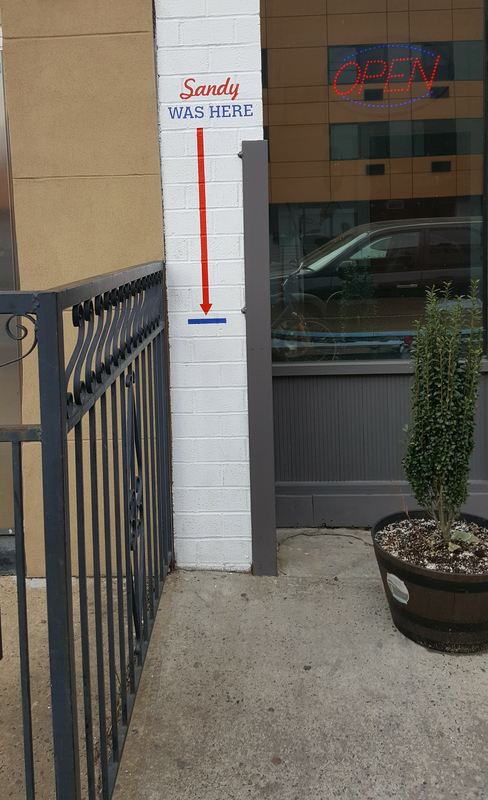 a take-out window, and a sit-down restaurant with outdoor seating in fair weather. The lighthouse-themed rest room is a stunner. From their website "Take a peek inside the saltwater tanks and you’ll see our live Maine lobsters. We bring them straight from the Maine coast to you, making our lobster the freshest around. Pick out your lobster and we’ll boil it right here! Or take home some live 1 1/2 to 1 3/4 pounders and cook ‘em up your way. Check out our new FULL MENU served in our recently renovated dining room, or grab some lobster rolls or live lobster to go!"